Pansies (Viola sp.) prefer full sun and moist, rich soil that is well drained. They may be cool season annuals, biennials, or hardy perennials and bloom in early spring or fall depending on the species and actual time of sowing the seeds. Pansies have their own unique set of cultural requirements that differ from other summer annuals. 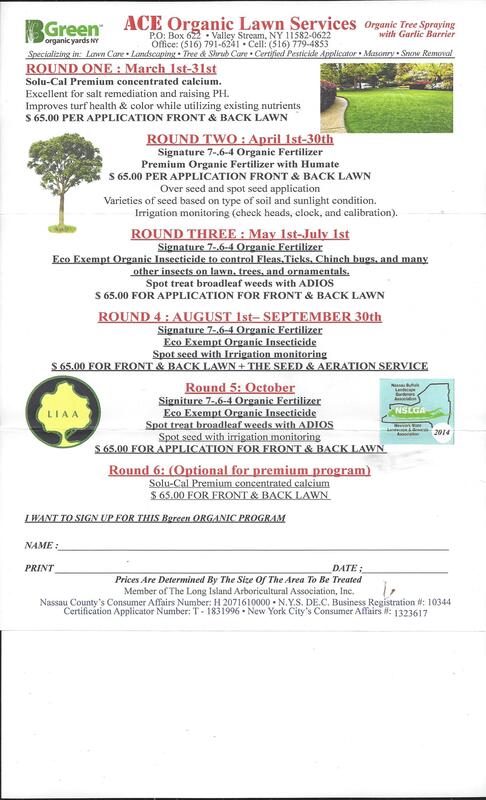 Planting time is critical. If you plant too early, before the weather cools, plants will often become weak and spindly in the late summer heat. Then they're more susceptible to winter cold damage, diseases and insects. For a longer blooming season they should be planted in a cool place and not permitted to dry out from the hot sun. They can be planted as early in March as the ground will allow. The plants will continue to flower well into June or later if the dead flower heads are picked off. Pansies are best planted in late winter even though they are often planted in late fall. Planting pansies in the fall helps them develop vigorous root systems during winter, thus you'll get many more blooms in spring, however there is a risk of losing your plants to a severe freeze.. Fall planted Pansies tend to fend off cold better if they are well fed, so feed your plants in fall with water-soluble general purpose fertilizer right after planting them. Then sprinkle a teaspoon of slow release fertilizer around each plant. If severe weather is expected or a serious cold front hits, cover your plants with several inches of pine straw, fallen leaves, or hay. When the weather moderates remove it, you'll find your plants healthy, green, and ready to bloom again. Pansies from seed For spring planting, sow your seeds indoors in late winter 8-10 weeks before planting outdoors. For a fall crop for over wintering where winters are mild, sow seed in late summer for planting out in early fall. For help in starting seeds indoors, click here Pansy seeds may also be dug into the ground in late August to winter over. Sow seed in a moistened growing medium and cover lightly with fine soil. Complete darkness and cool temperatures are required for germination, so cover the container to exclude any light. Place the seed tray in the refrigerator for a few days and then into a cool area, such as a basement or cellar, or on a cool tile or cement floor. Germination usually occurs within 14-20 days. Ideal temperatures for best performance are 40� at night and 60� during the day. Once seedlings have 3-4 leaves, transplant them to individual pots and move them into bright light. Fluorescent gro-lights are excellent for growing them on until they are ready for transplanting in the garden. They should be fertilized regularly with a water-soluble fertilizer. 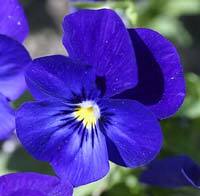 Pansies should be planted 8-12 inches apart in full sun in a moist, rich soil with good drainage to prevent rot. Before planting, make sure the plants are well-watered. A dry root ball is hard to rewet once it's in the ground. They are heavy feeders so provide a continuous supply of plant food to promote the constant production of large flowers. Water soluble fertilizers, or top-dressings of 5-10-10 granular plant food followed by watering in, should be made at 2 week intervals, .